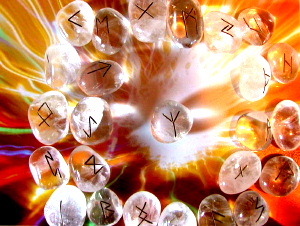 Runes have always had a prophetic meaning to all those who interpret them just like magic. The alphabet of runes is widely used in all of Northern Europe and is said to be an old Germanic literary language. Making prophecies or predicting misfortunes have always been associated as an important role of runes. 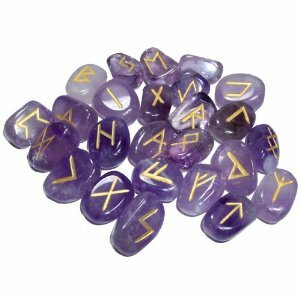 Rune masters have long since been using runes to cast spells or practice sorcery on someone they like or to those they are angry with. A rune is also used as a cure for those who are ill, protecting the holy rituals of the ancestors and even to resurrect those who have come to pass. The 24 alphabet of runes had their own names ever since it was discovered. 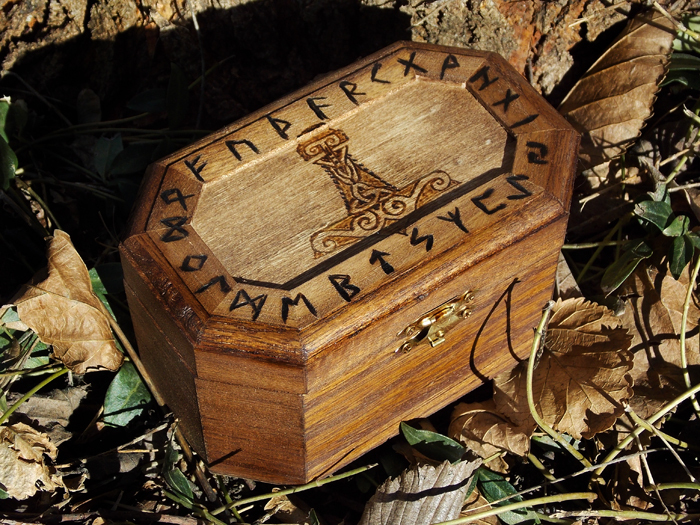 Gods like Odin is said to send omens to the people and in return, the people use runes to interpret them. All legends that have been told by the rune masters is said to be connected to Odin. Like there are numerous and different ways of tarot reading, similarly in runes too there are different methods of casting and reading as in any form of fortune telling. 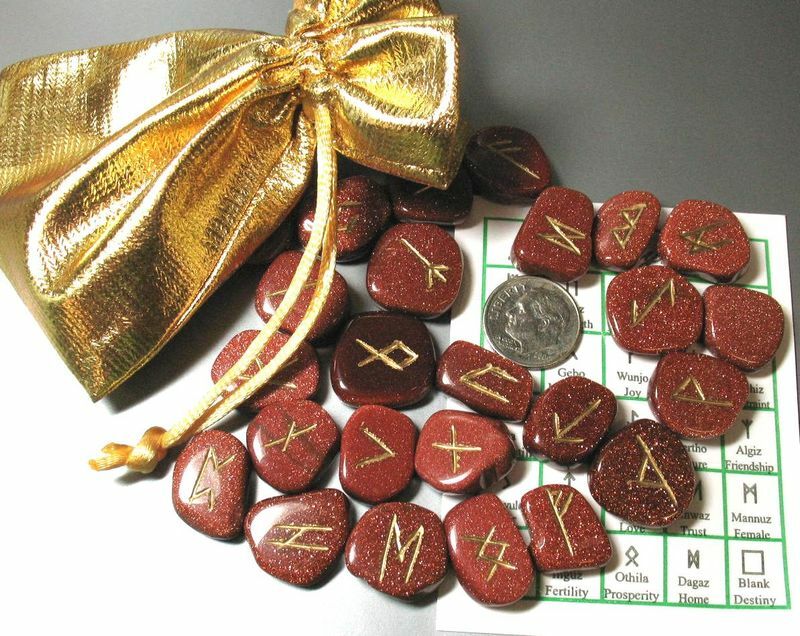 The casting method of runes does not necessarily need to come up with an elaborate and huge ritual like casting a circle, calling up deities and calling quarters among others each time you have to read runes. A routine should be developed like starting and conducting a reading and then sticking to what you have read. Luck and all good things in life including all material goods. 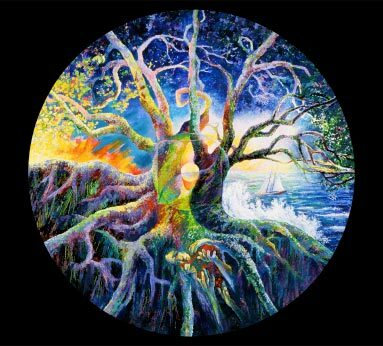 Enormous energy and power as well as associated with sexual passion. Pause and think before taking an action. A moment of neutrality. Better communication with others and being on guard against those who would like to take advantage. Traveling either for fun or for spiritual causes. Looking at a situation with a clear and bright understanding. Giving pleasures and life as well as giving gifts for simple joy. The sign for happiness as well as strength to be able to do things you want. Having the patience to judge before taking appropriate actions. Obstacles may arise that can be frustrating but with a lot of patience, the troubles can be solved. Something mystical but also refers to home and health. An exciting challenge may arise but control must be mustered to become strong and successful. Symbol for devotion and courage to act. Changes may arise and traveling is inevitable. Greatly influenced by surrounding runes. Having free reigns on our emotions. Completing something you are working on. The beginning and end of something. Represents the spiritual aspect of a being. Associated with both the beginning and the end.